The Housing and Community Development Committee may review housing, community development block grants, mobility as it concerns housing, land use as it concerns housing, and related matters. Meetings will take place at 3 pm., unless otherwise noted on the Agenda. 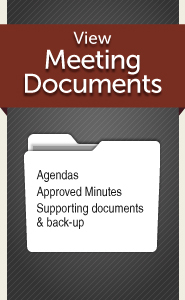 View the Housing and Community Development's meeting documents.